Pixel.bet, an eSports betting platform, is now live in beta mode. 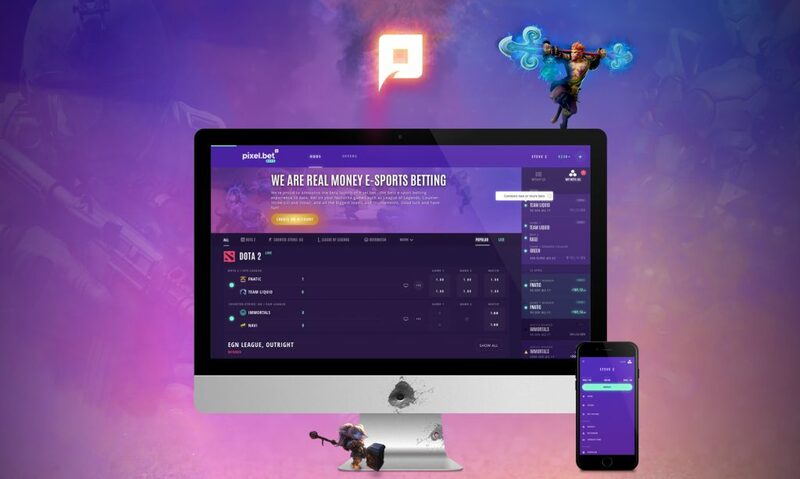 The mobile-first platform comprehensively covers major games such as Dota 2, Counter Strike and League of Legends, as well as prestigious tournaments like ESL One, War Gaming League and StarLadder. Richard Smith, pixel.bet CEO, said: “At present, eSports fans are not being served in the way they deserve. Their favourite games are tucked away in a small corner of a huge sports betting platform where the focus is football or tennis. “We want to change all that by focusing purely on the games we and they love. We know what they want because we want it to. Pixel.bet will initially be launched in European Union countries, but is expected to later expand across the world.